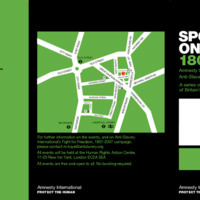 The world's oldest human rights organisation, Anti-Slavery International, led several initiatives in response to the bicentenary. 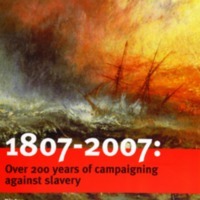 The Fight for Freedom 1807-2007 Campaign, launched in 2005, called for measures to address the continuing legacies of the slave trade. 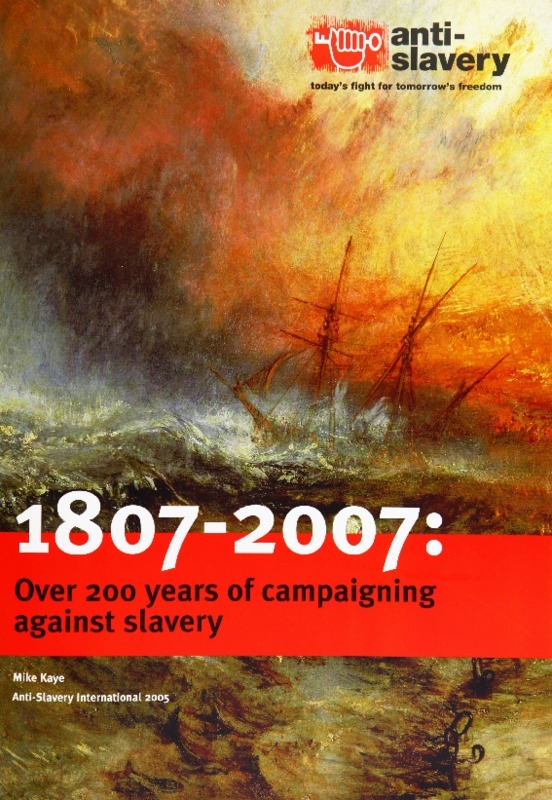 The publication '1807-2007: Over 200 years of campaigning against slavery' looked back at the work of Anti-Slavery International and its predecessor organisations. The Spotlight on Slavery series of exhibitions and events included debates, lectures, film screenings and photography exhibitions. 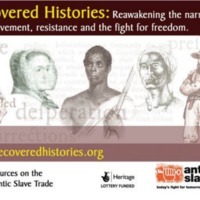 Anti-Slavery International also collaborated with a number of other organisations and projects in 2007, including Rendezvous of Victory and Set All Free, and contributed exhibition material to various exhibitions around the UK, including the Remembering Slavery exhibition at the Discovery Museum in Newcastle.